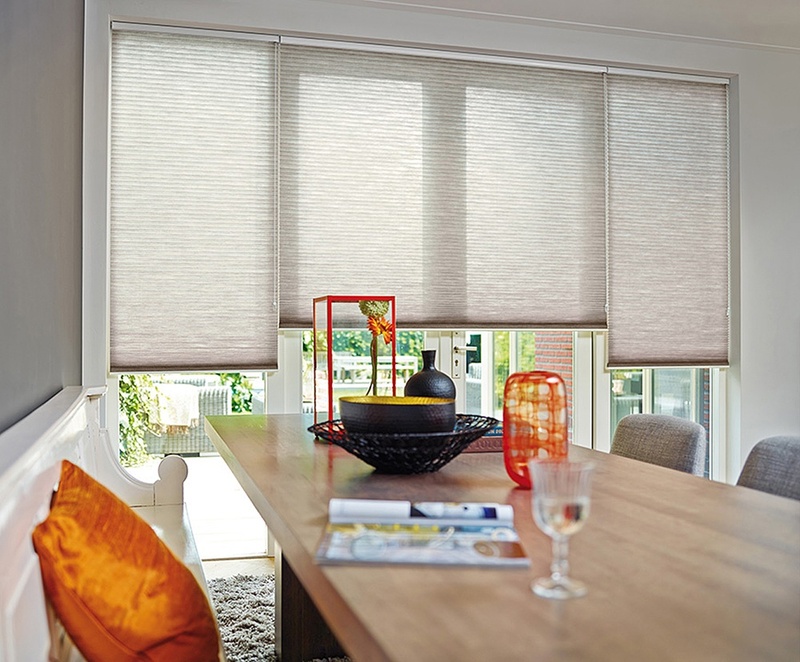 Merit Blinds Milton Keynes offers large cassette blackout blinds with side rails for the purpose of blocking light out. Furthermore, energy saving fabrics comprise a main part of the design. 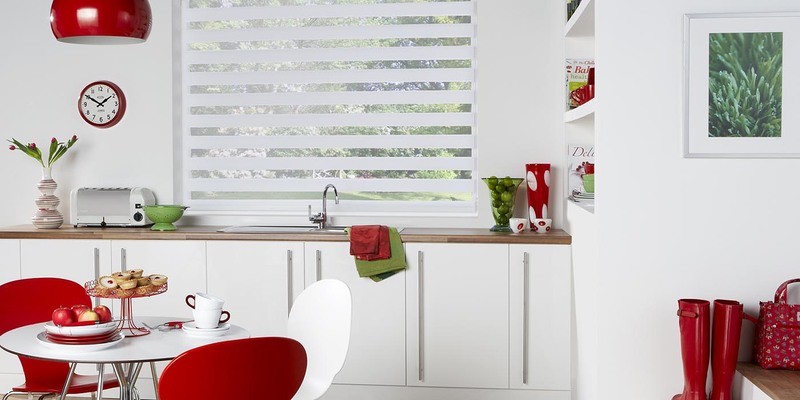 The XL Blocout Blinds system is especially suitable for large windows. Almost total blackout blinds along with room darkening. Cassette Blinds with side channels/tracks/guides or side rails and blackout blinds. Blackout Blinds with side frames for windows in the home. Room darkening blinds keep a room warm during the winter. 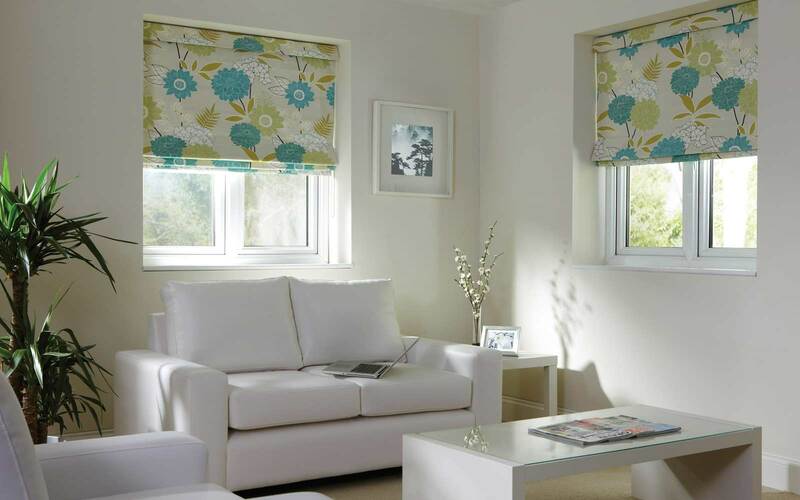 A large range of roller blinds fabrics especially for homes or business on offer online. Fabrics include blackouts, patterns, solar reflective, commercial, translucent plus much more. Solar reflective fabrics provides a practical solution in conservatories. 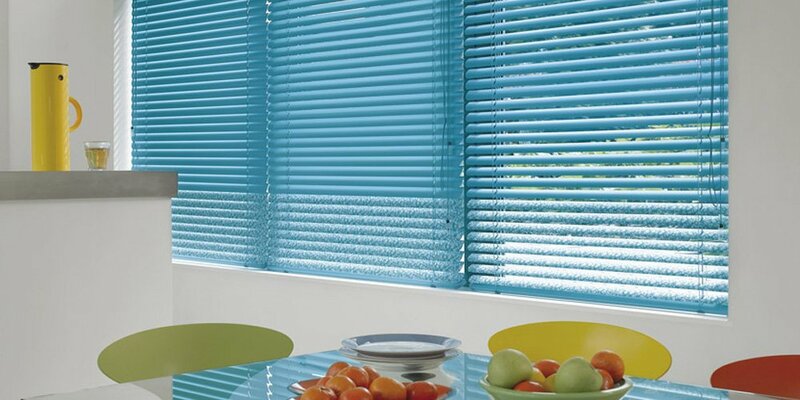 Merit Blinds Milton Keynes -A range of slats to suit all budgets including standard, along with perforated slats. 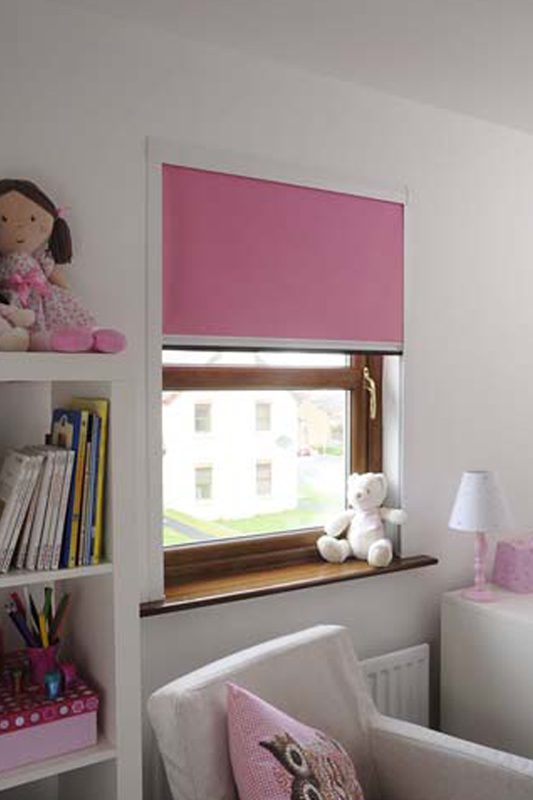 Obtain quotes online from blind shop for new blinds. 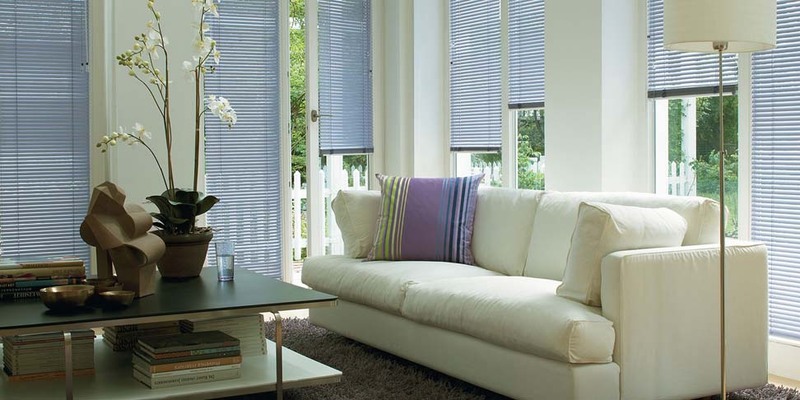 Vertical Blinds Milton Keynes -A large range of blinds for house along with commercial windows require practical window treatments. The slats come in either 89 mm coupled with 127 mm slats, not to mention a variety of head rails. 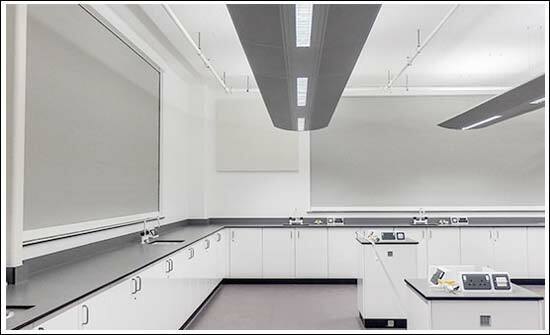 Vertical blinds suitable as commercial blinds or domestic blinds. 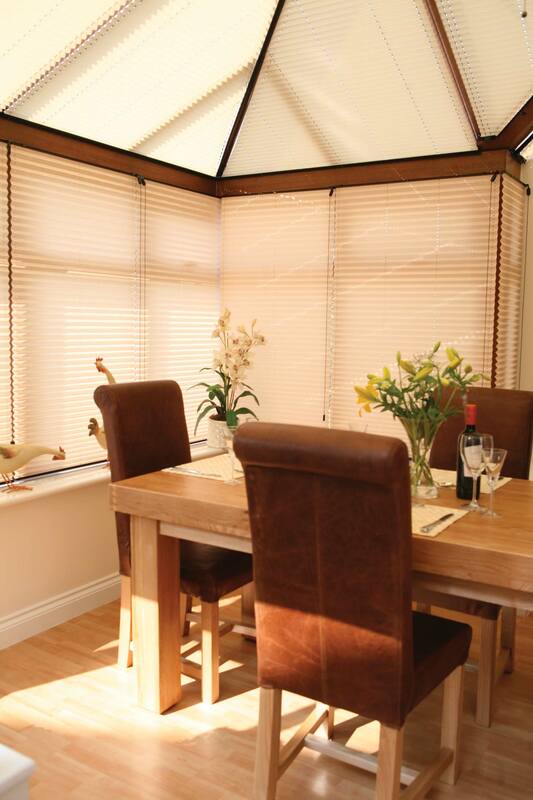 An opportunity to choose from an array of natural wood blinds. Add tapes to customize the blinds. 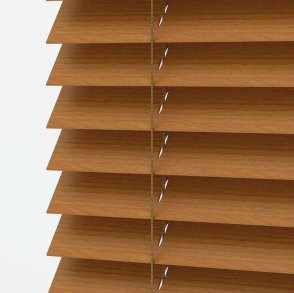 Faux wood Blinds suitable for bathroom and kitchens. A motorized option also available. 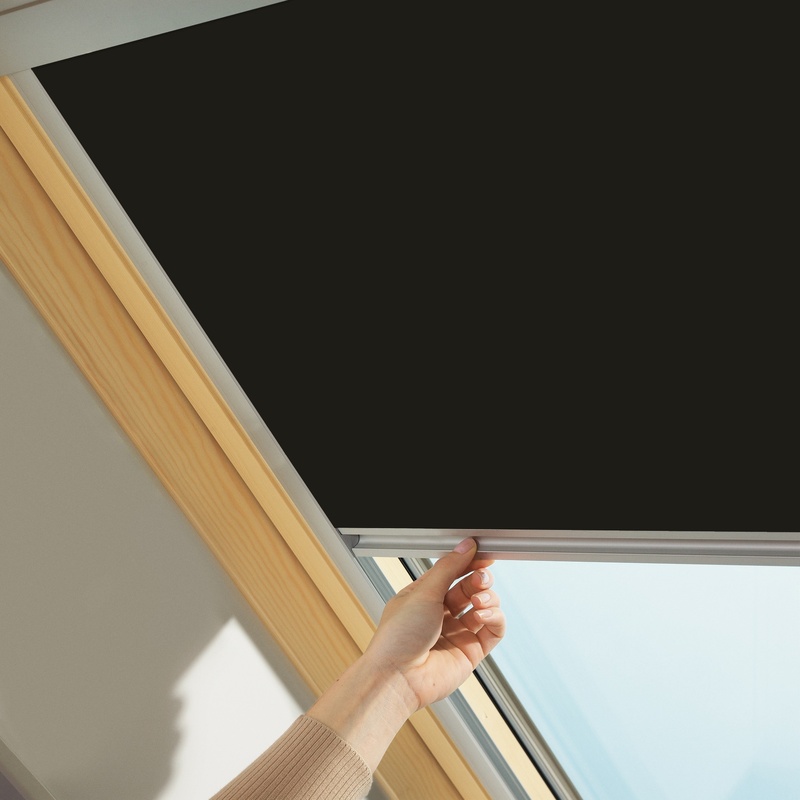 As a result of light found in loft rooms Merit Blinds offers Velux skylight blinds. 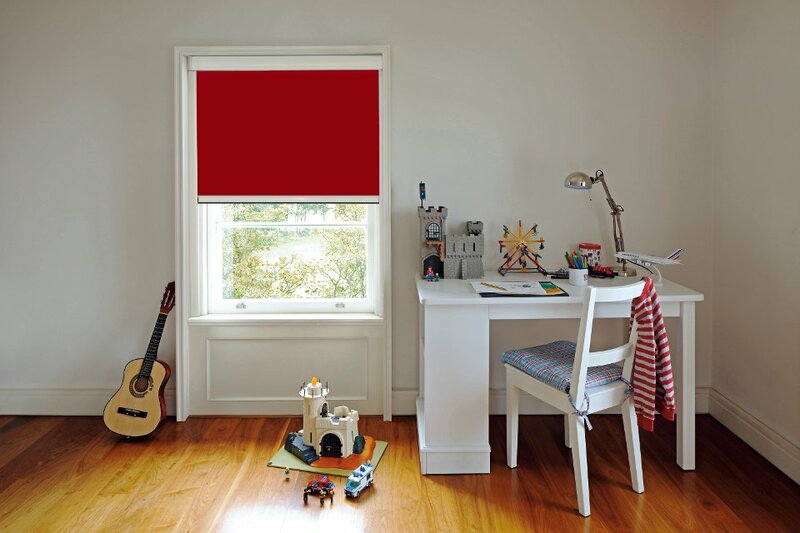 All fabrics block out the light as they are blackouts and genuine Velux blinds. 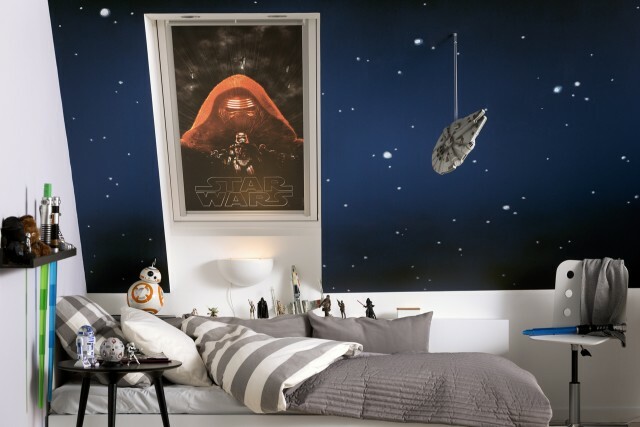 They are made by the Velux Company in Denmark or France. 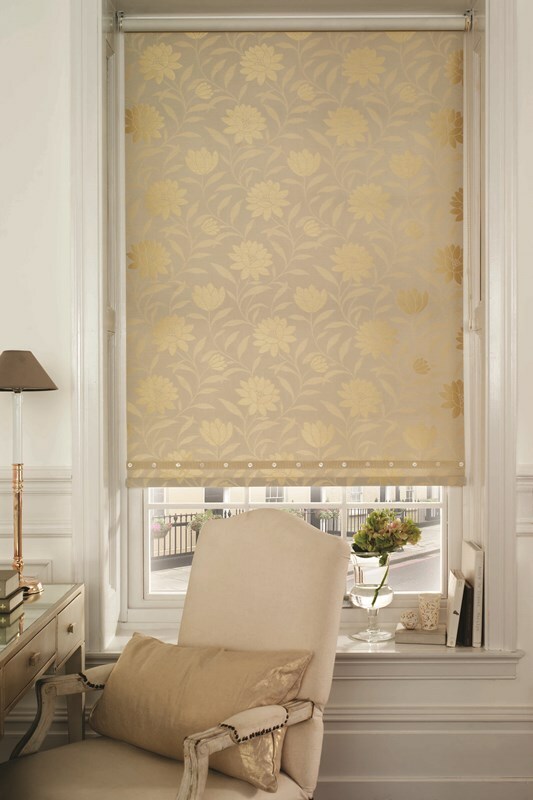 In addition to adding a main focal point to a room, luxury Roman Blinds add warmth. Furthermore, bonded lining included in addition to the fabric providing a luxurious feel. Regular and blackout lining also available. Replacement Roman Head rails, Wand/Poles & Feather Dusters. Save money using the replacement spare parts. 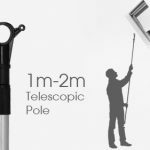 Uniquely engineered to withstand commercial installation and domestic use. The zipped system provides durability. Top of the range blinds.